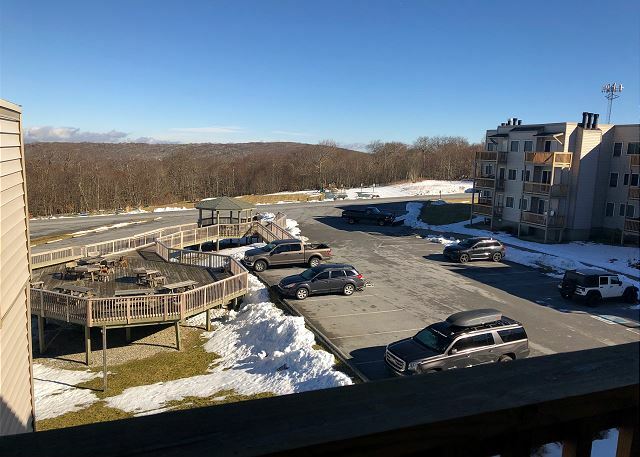 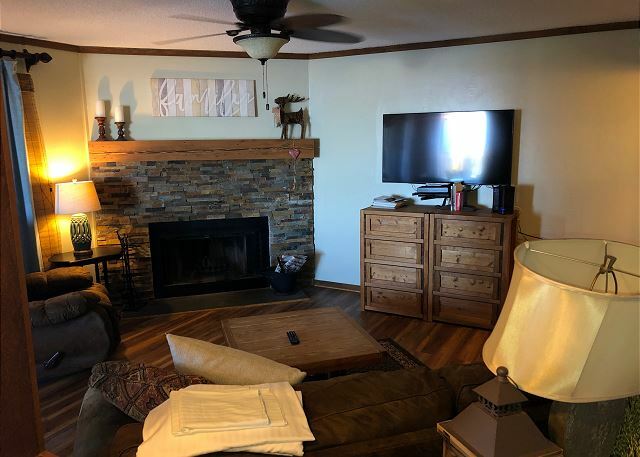 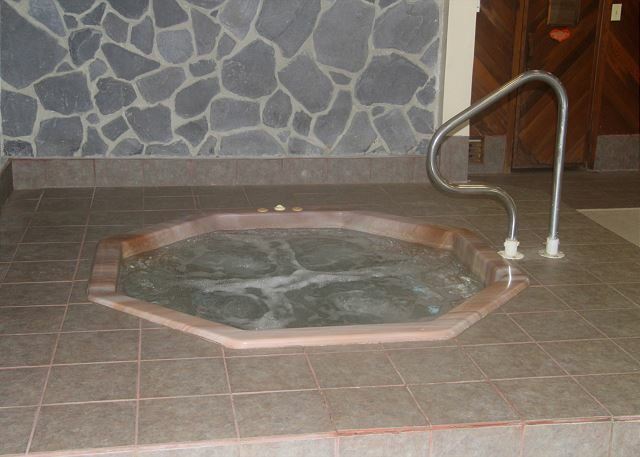 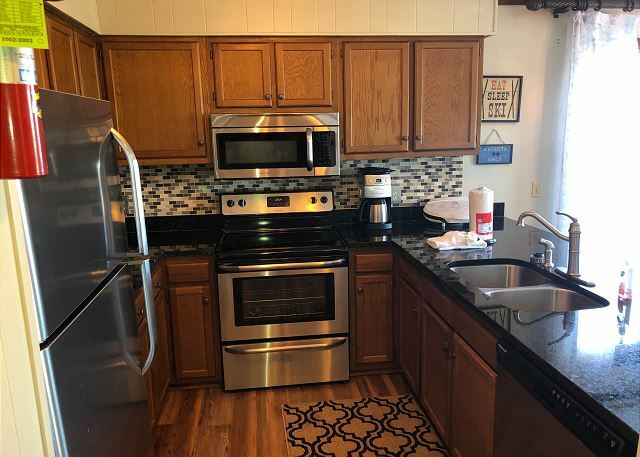 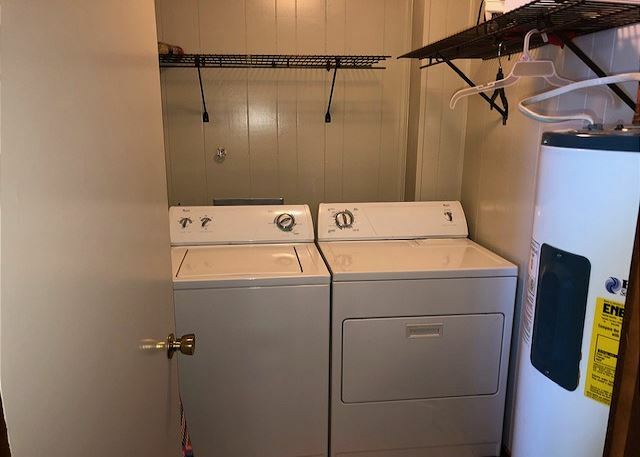 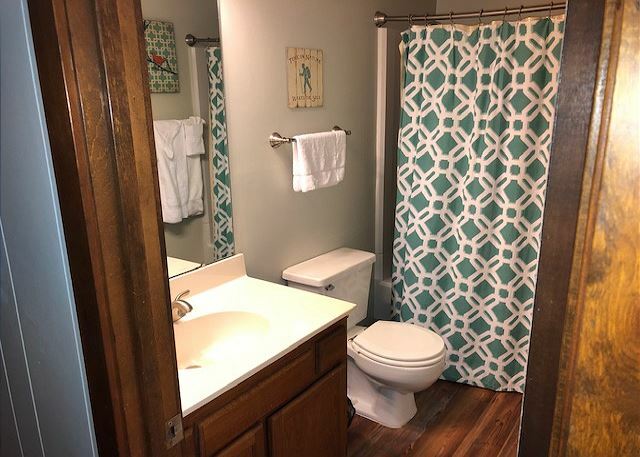 1000 SF 2 bed 2 bath condo located on the 3rd floor, access to parking area and main clubhouse with indoor heated pool & hot tub, dry sauna and steam room. 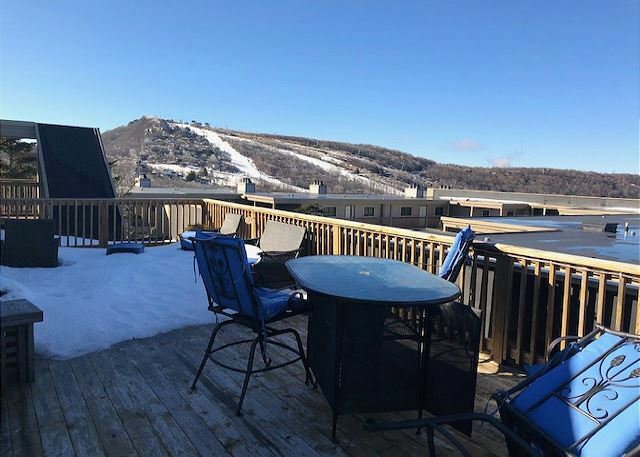 Two-bedroom condo is approximately 1000 sq ft with a wood burning fireplace and fully equipped kitchen. 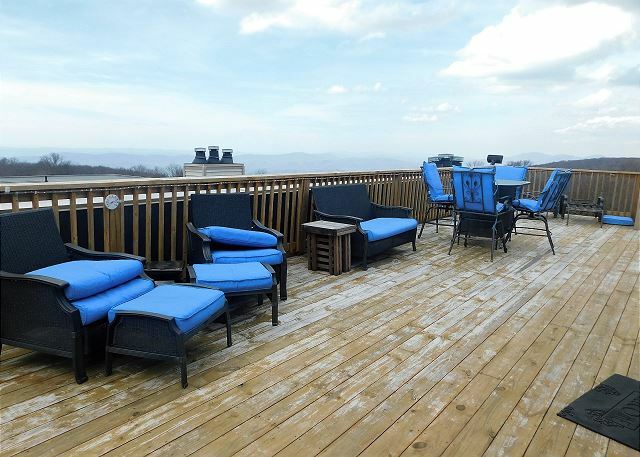 Large covered back deck to enjoy those cool mountain breezes. 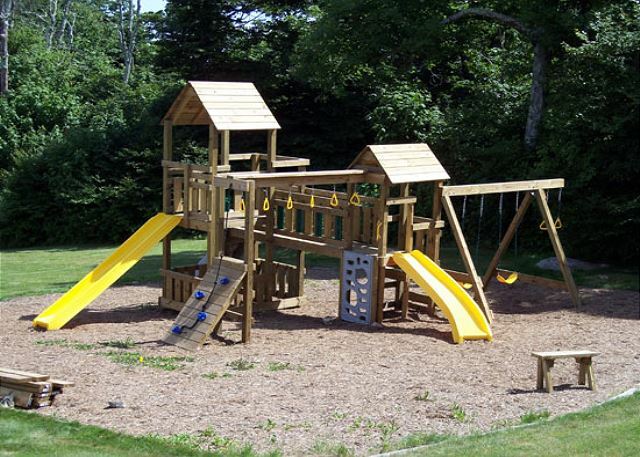 Pinnacle Inn Resort features a play ground for children, private tennis courts, mini-golf and shuffleboard. 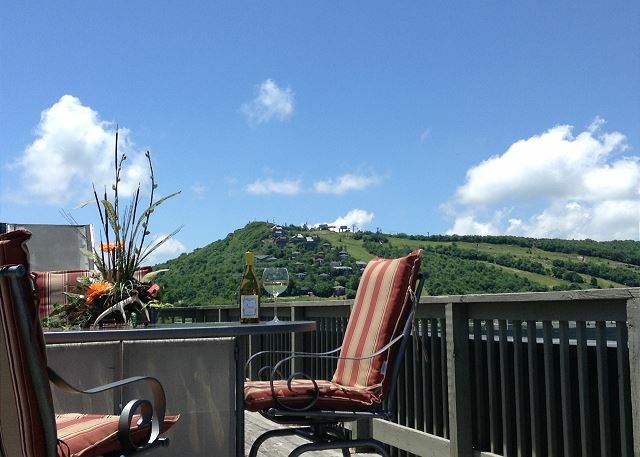 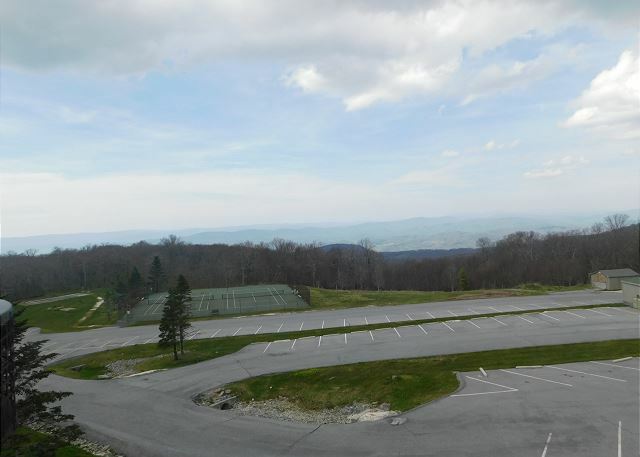 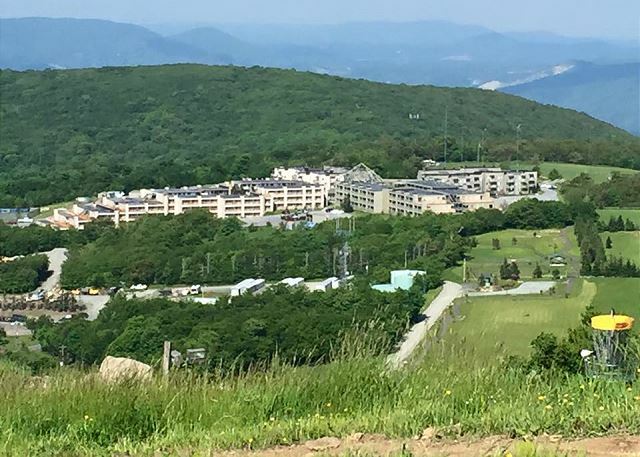 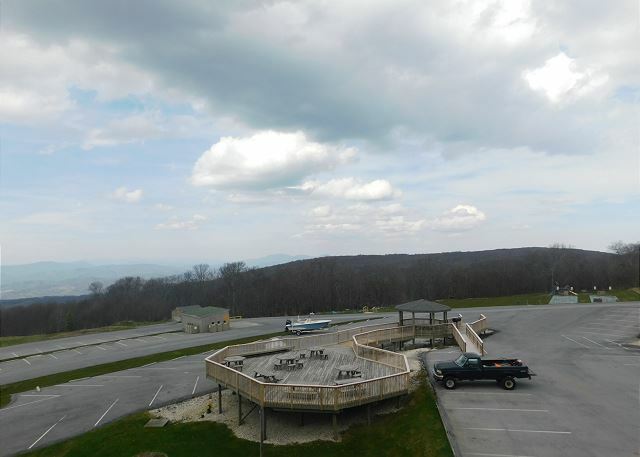 Guest privileges to the Beech Mountain Club in summer. 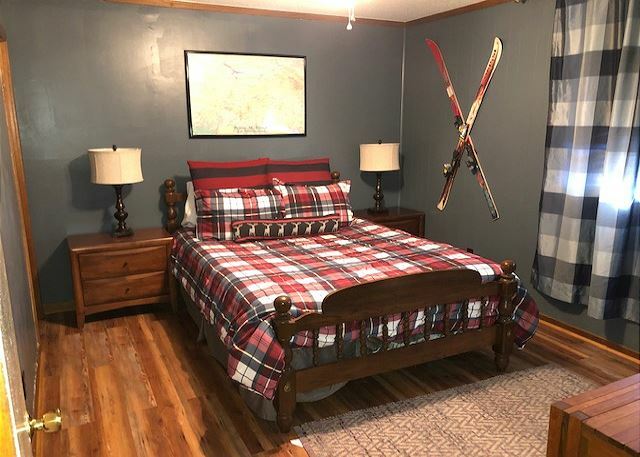 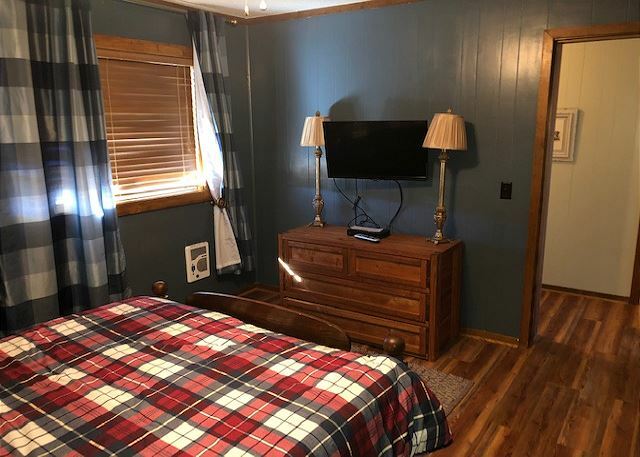 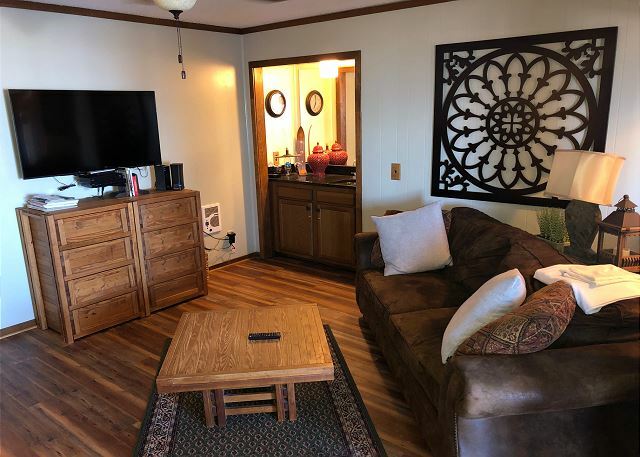 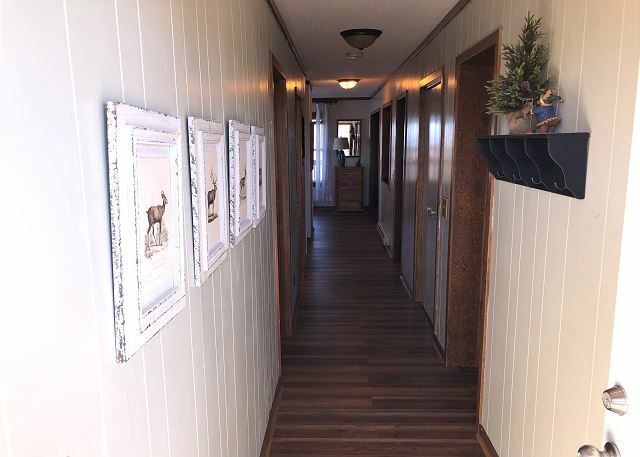 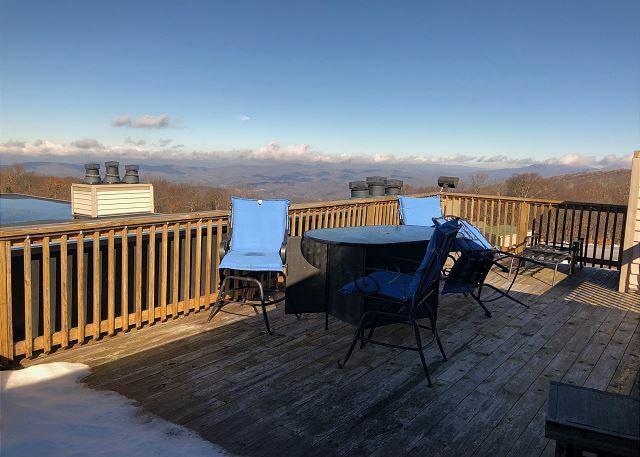 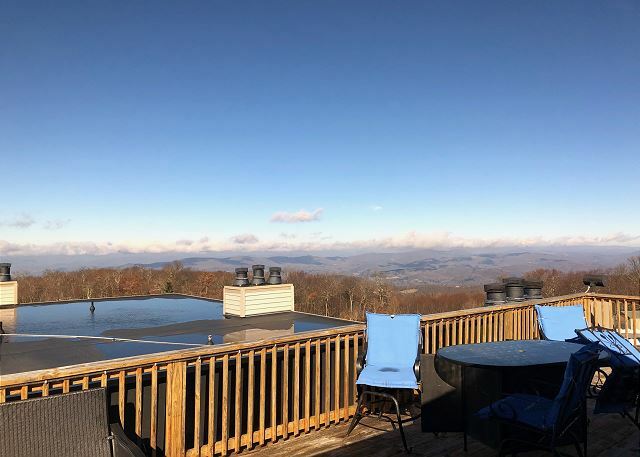 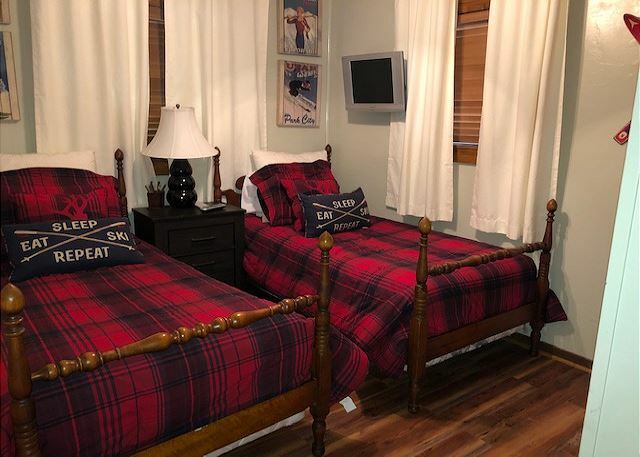 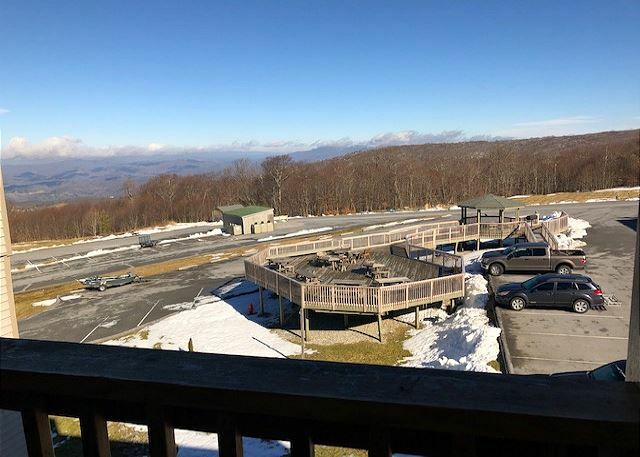 Ski Beech Resort provides shuttle (weekends only) to Ski Slopes in winter.This unit is a "garden villa" with an extra, large outdoor deck area. 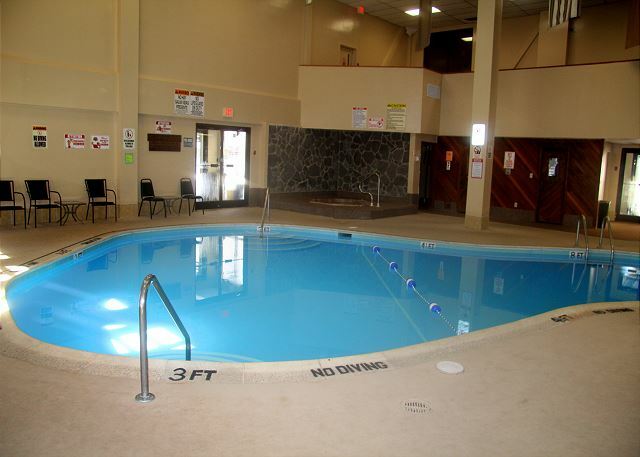 Our Pool and The All Seasons Center are now OPEN!!! 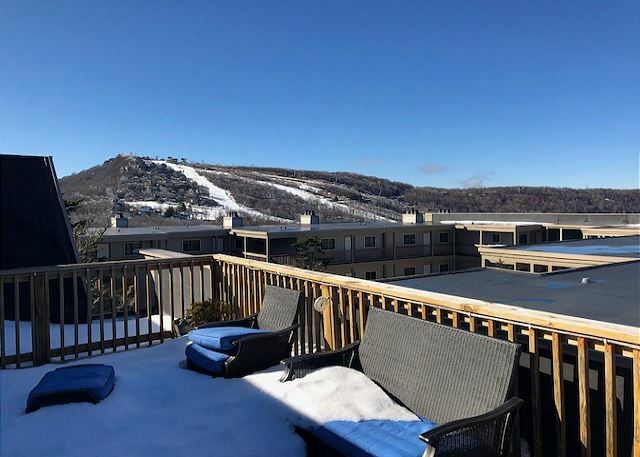 © 2017 - 2019 Pinnacle Inn Resort Rentals & Sales, Inc. All Rights Reserved.